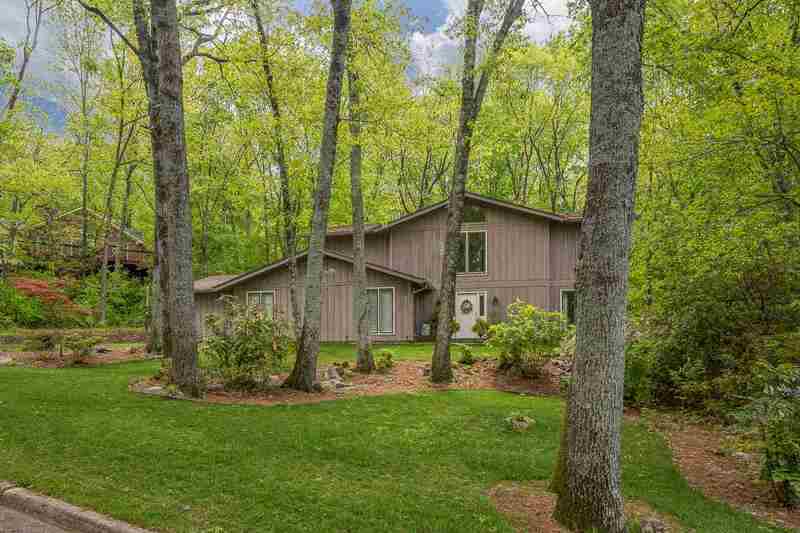 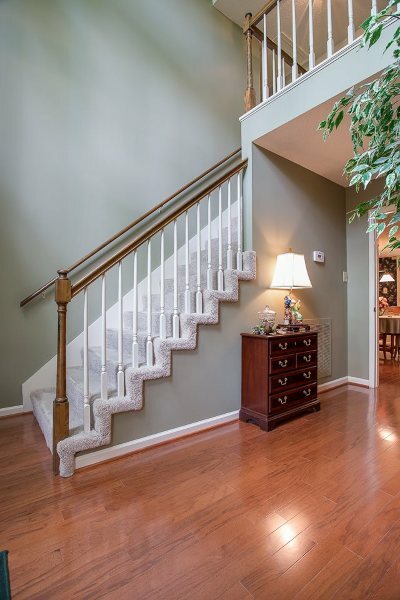 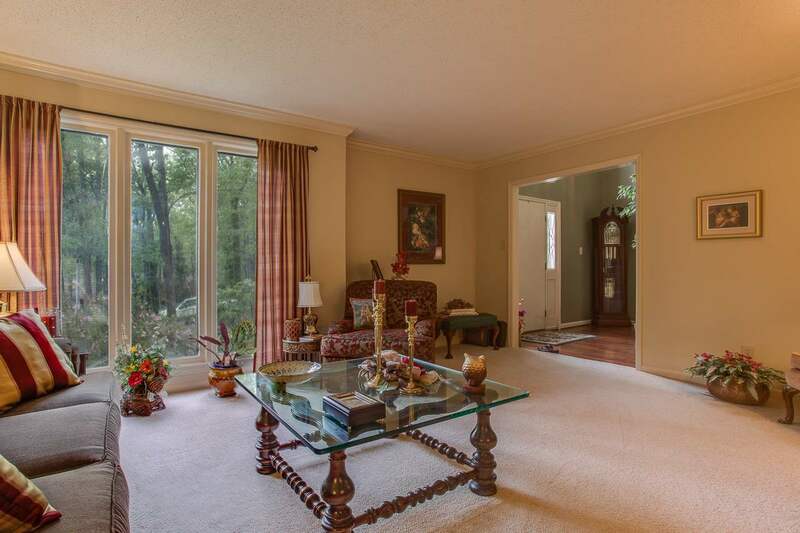 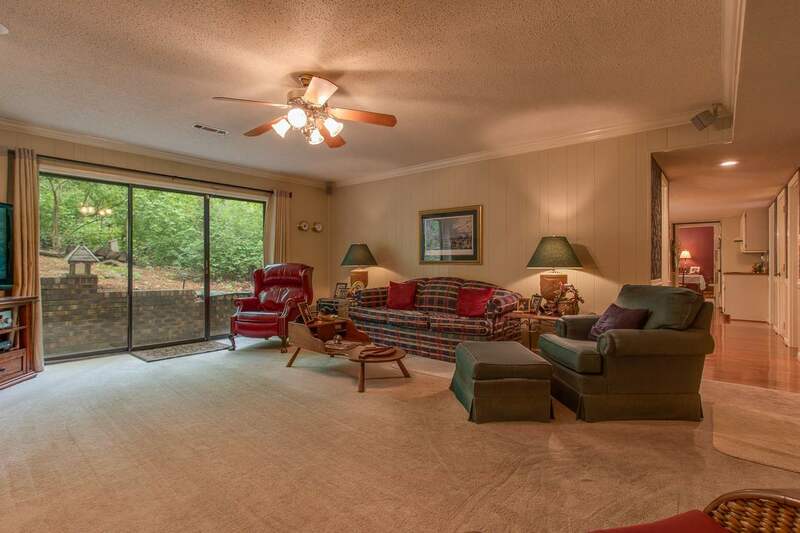 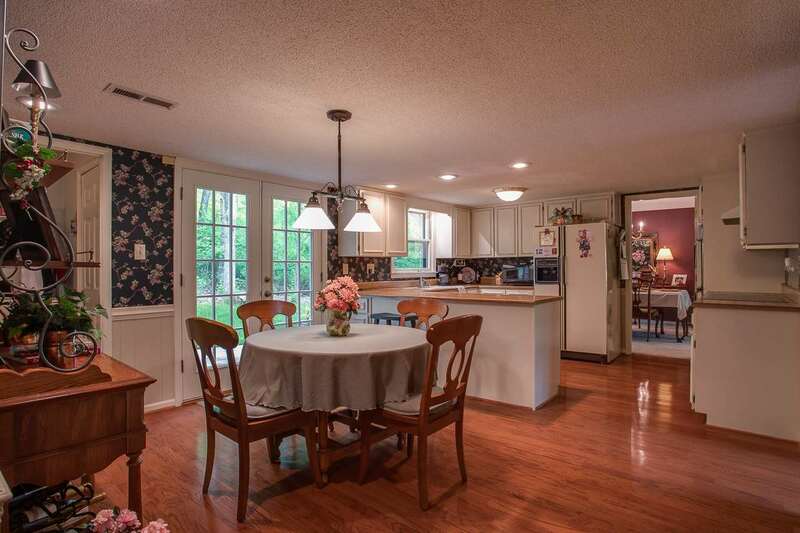 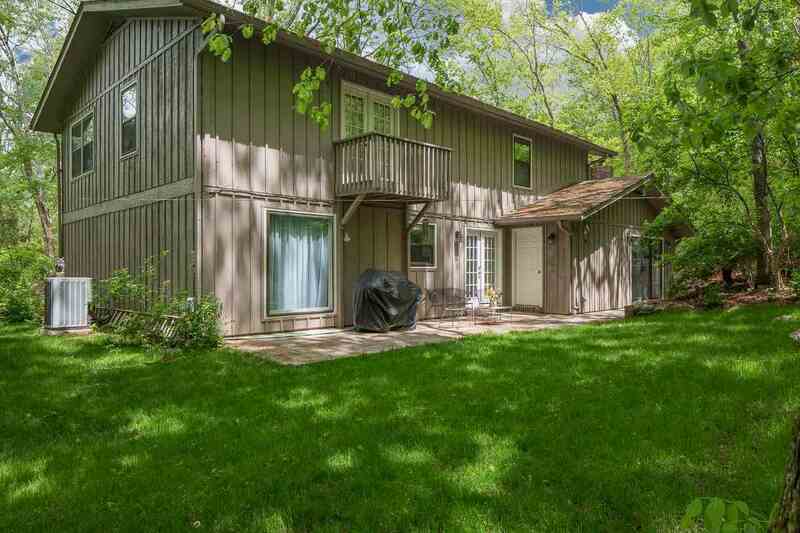 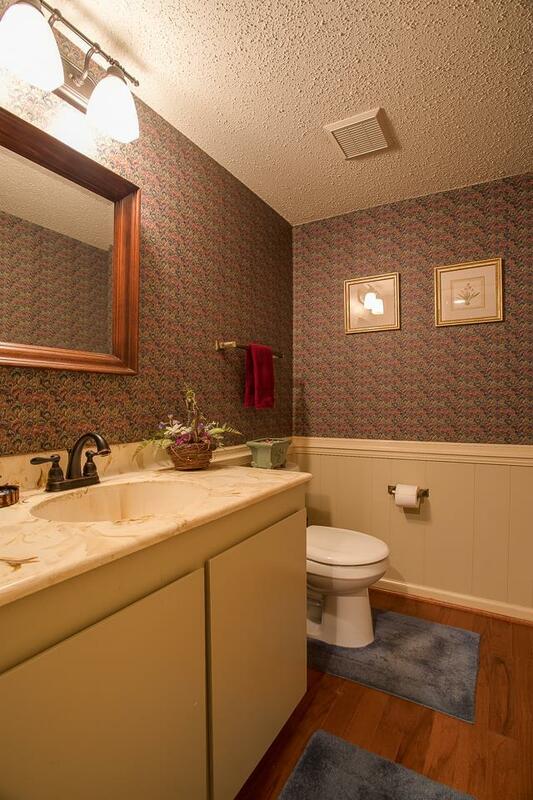 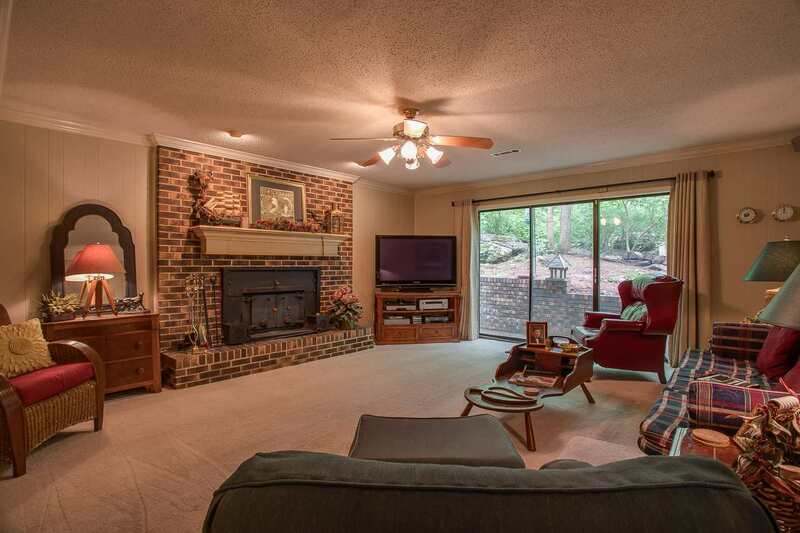 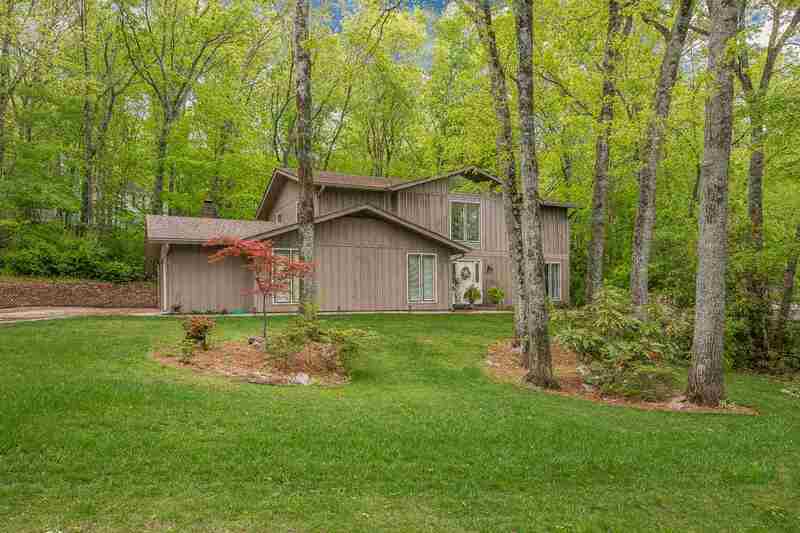 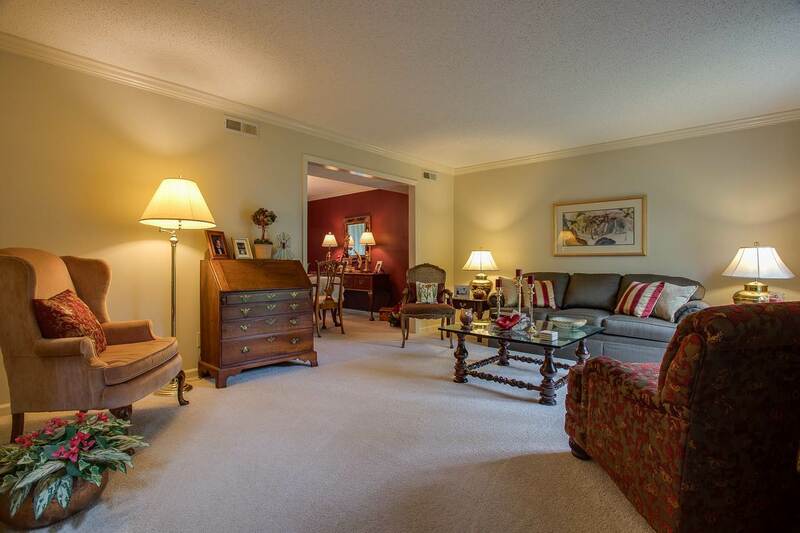 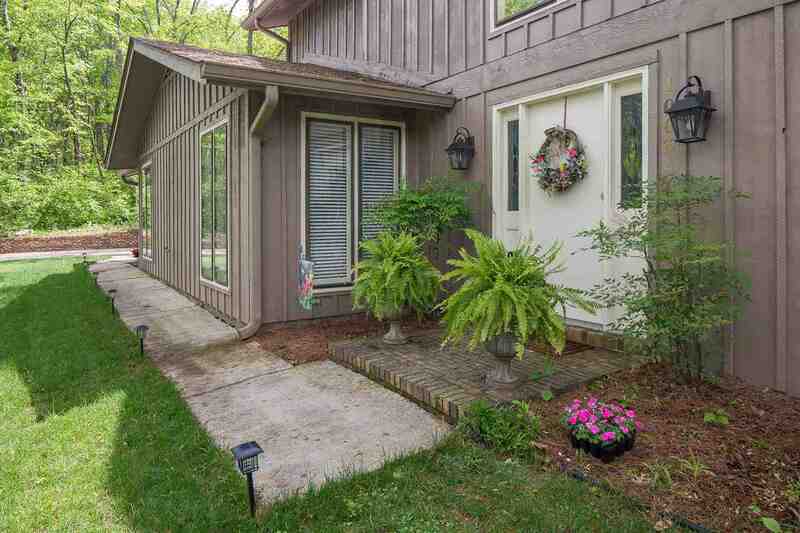 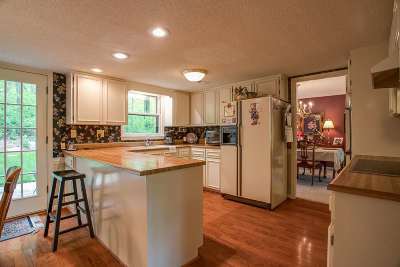 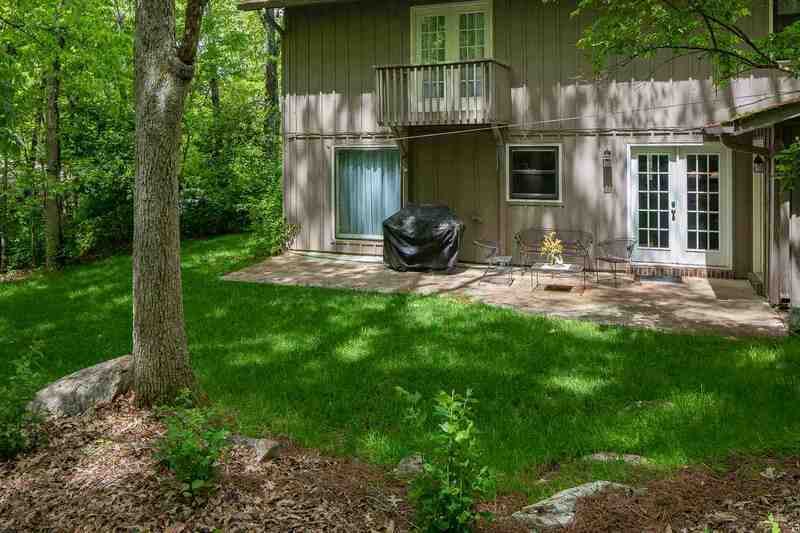 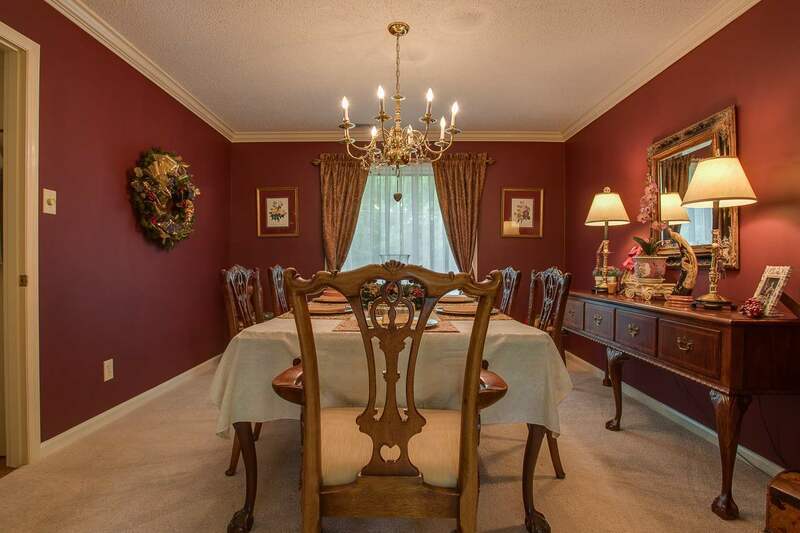 Awesome 4 bedroom contemporary home on a lush wooded lot on a cul-de-sac. 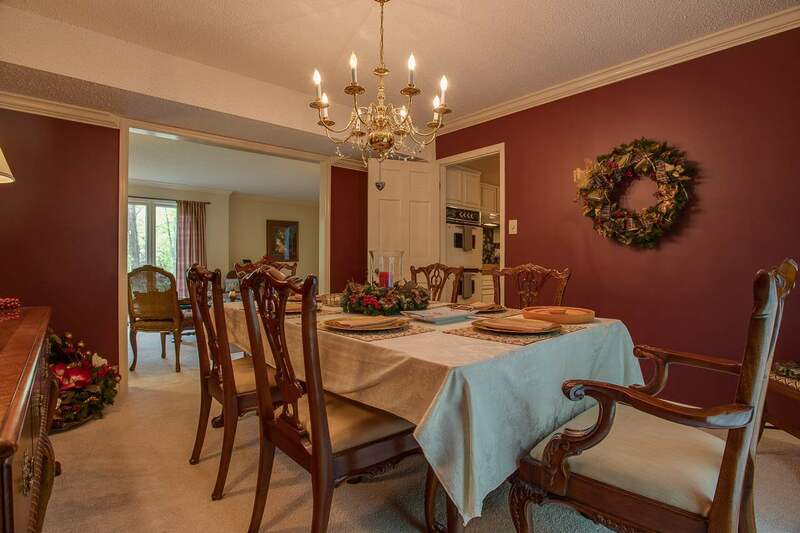 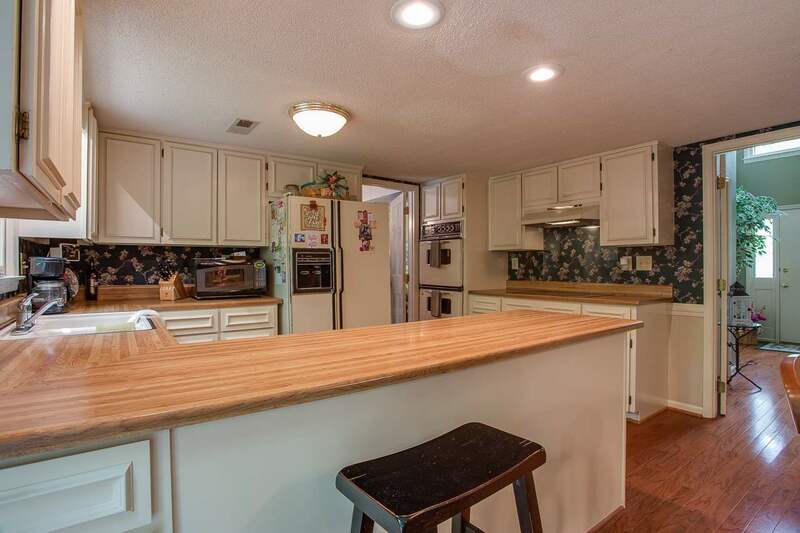 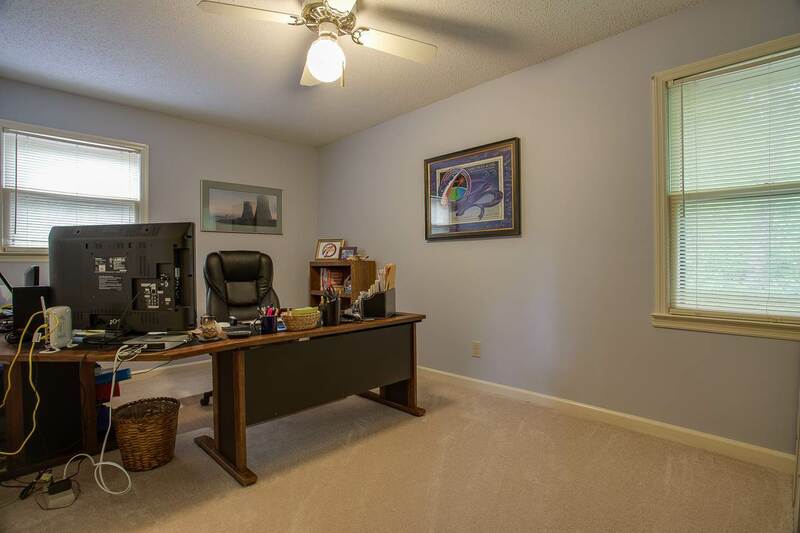 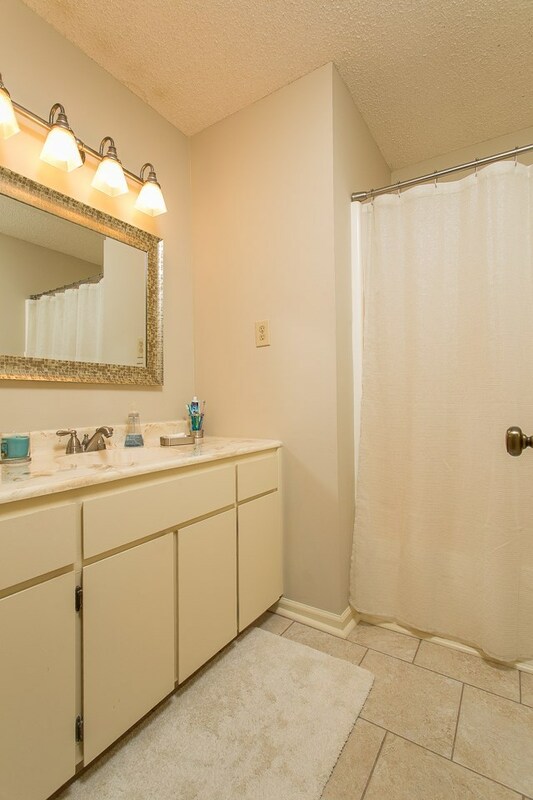 So convenient to shopping, restaurants, hospitals, Huntsville City Schools and Private Schools yet in a very desirable and secluded neighborhood. Great home for entertaining or large family with Formal Living and Dining, spacious family room and large rec room on the the first floor. 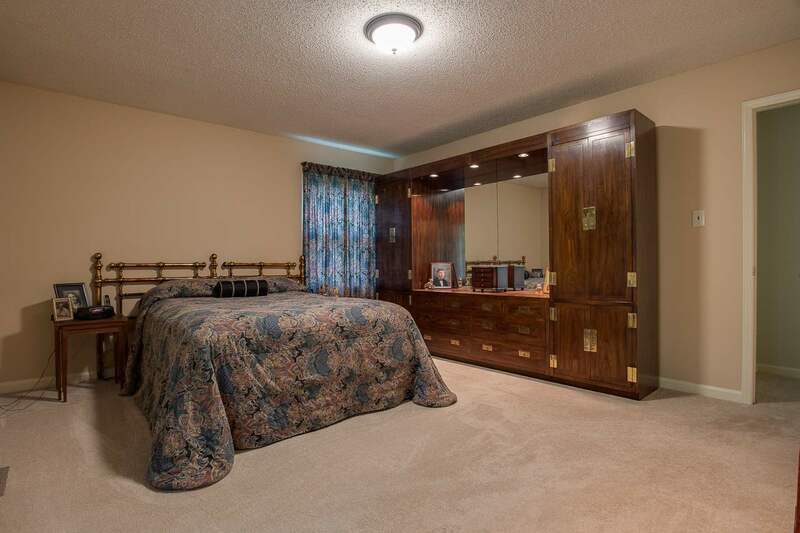 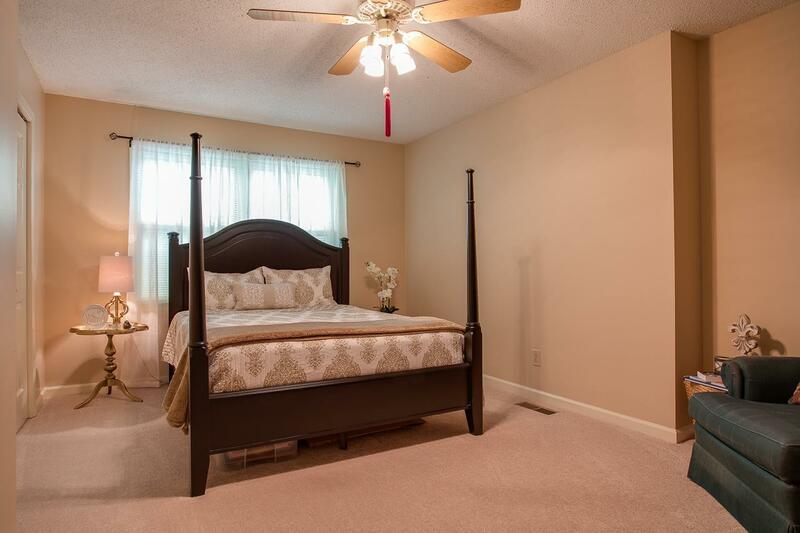 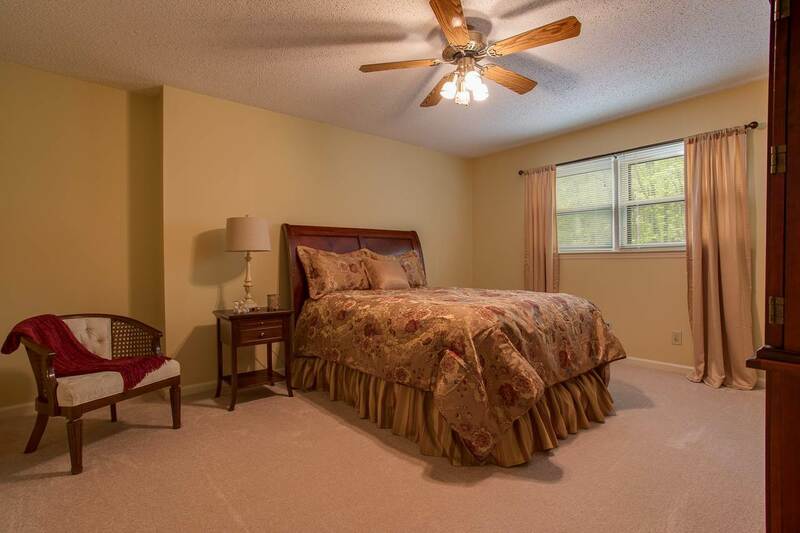 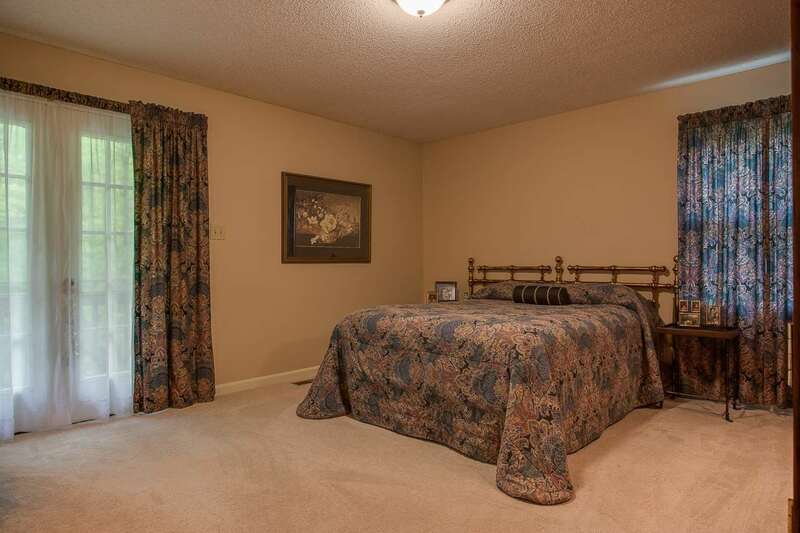 The master bedroom suite and three more bedrooms are located on the second floor - all with lots of storage. Beautiful sodded yard with many flowering shrubs and flowers with sprinkler system.